This exciting two book allegory, Master Potter and Master Potter and the Mountain of Fire, addresses the current fascination with supernatural phenomena. 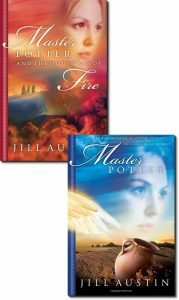 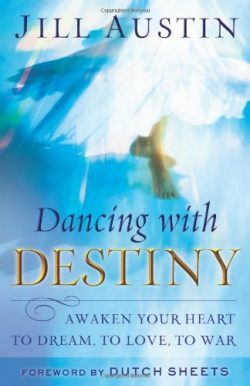 The secular market is flooded with power encounters, New Age, occultism, angels, demons, witchcraft and sorcery. 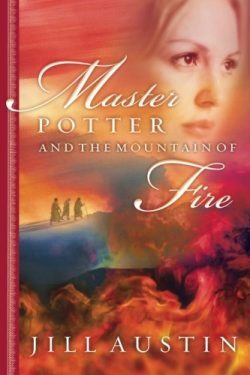 There is a renewed hunger to move in supernatural power, reflected in the wildly successful Harry Potter series. 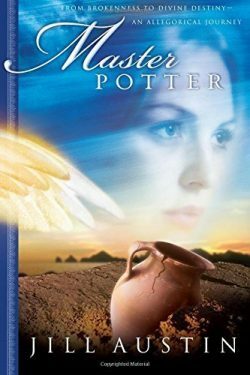 Master Potter is a powerful Christian allegory for all ages with the potential to become a Christian classic along the lines of Hannah Hurnard’s Hinds’ Feet on High Places and John Bunyan’s Pilgrim’s Progress.